Sundays and Statutory Holidays - Closed. Hours for restaurants and business services may vary. Royal Centre offer more than 45 brand name stores. Royal Centre is located in Vancouver, British Columbia - 1055 West Georgia Street, Vancouver, British Columbia, BC V6E 3P3, Canada (GPS: 49.285381, -123.121636). Look at the list of stores in Royal Centre, hours, location and information about mall and special events, sales, coupons. You can choose store from list below and get detail information - other stores locations for the brand, location, shopping hours, phone, map, directions contact. Royal Centre is one of the best shopping place for spend your free time - mall/shopping center has all types of stores - outlets, department, fashion, traditional and more. Have you ever visited Royal Centre? Do not forget to write shopping review and rate your satisfaction. 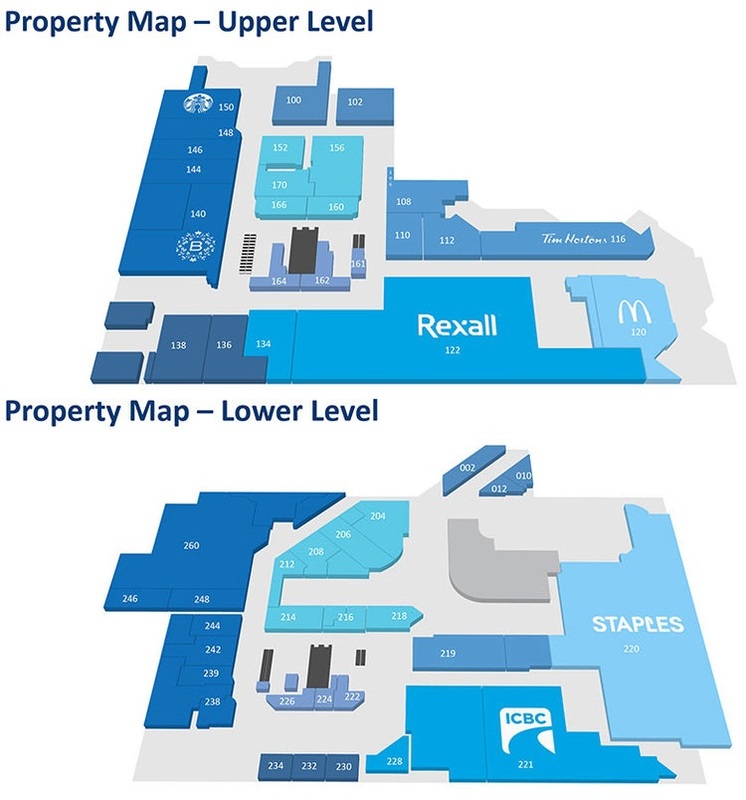 Royal Centre has two-levels of retail amenities. Two level retail mall with more than 50 stores and services including spa services,medical to dental, haircut or travel, the finest in men’s and women’s clothing, footwear, jewelry, dining, food court. Royal Centre mall is located at 1055 West Georgia Street #219 Vancouver. For parking information, please contact Imperial Parking at 604.602.9644. Give us your experience with Royal Centre by writing a short review.